Used Homeschool Books and More! Pam's Used Homeschool Books and More! We also have a site for moms with online shopping ideas, business opportunities, links and more...check it out! Are your kids protected? Click below to learn more! 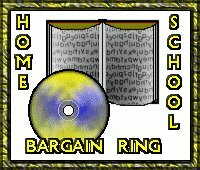 How to Join Home School Bargain Ring. 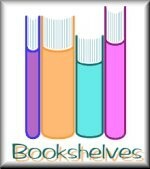 HOME PAGE Used Homeschool Books and More!